Red raspberry leaf tea benefits are one of my favorite things to talk about. It’s the first herb I really learned in depth. 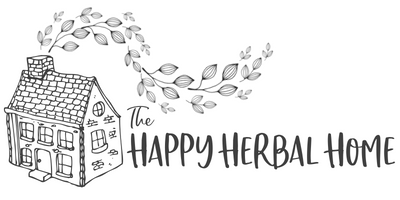 It all started when I was pregnant & sparked my love affair with herbalism. 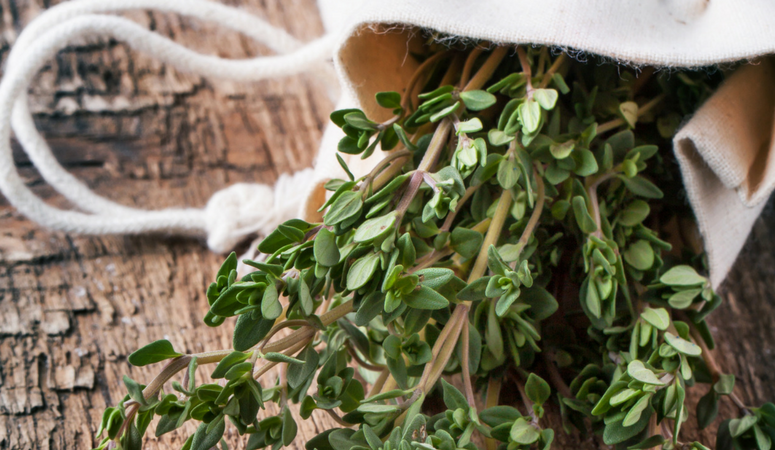 This is surprisingly common, as it’s considered the pregnancy herb and many women want to better their health when they find out they are pregnant. There are so many benefits of red raspberry leaf tea that it should really be a staple in most households. It’s great for women’s health, especially when trying to conceive, pregnant or to help alleviate period discomforts. Of course, this doesn’t mean that men are excluded, as it definitely has benefits for them too. 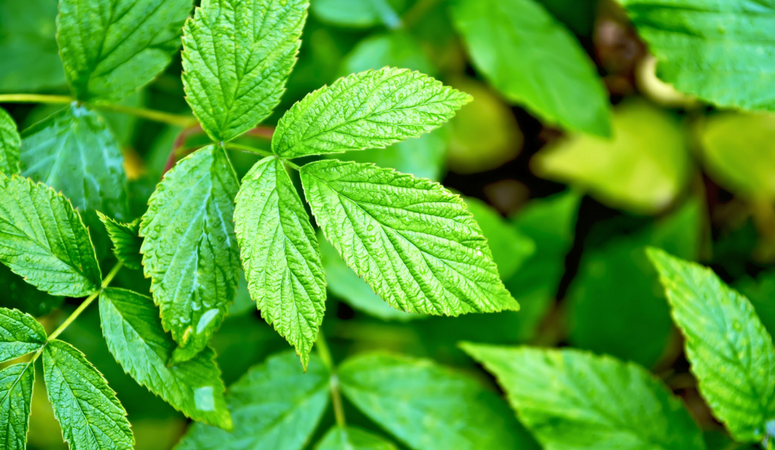 Red Raspberry leaf is high in vitamins C, E, B complex, calcium, potassium, phosphorus, niacin, magnesium, and manganese. It’s also a decent source of iron. 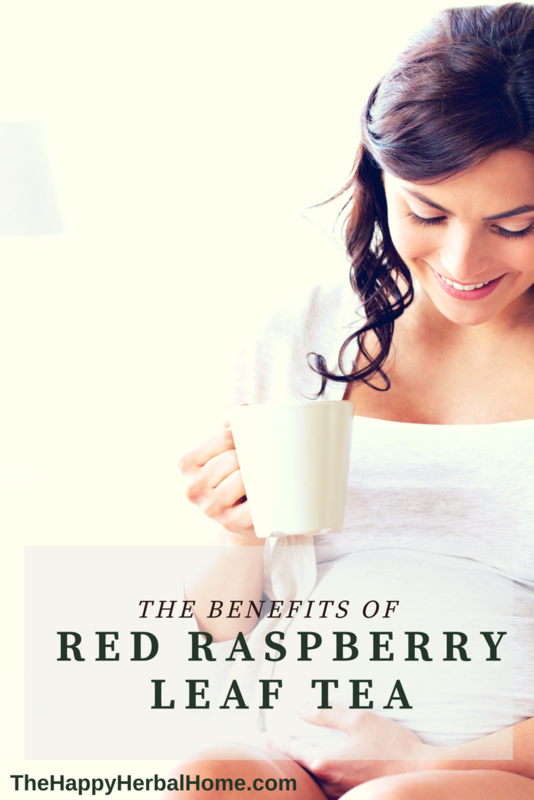 I drank tons of red raspberry leaf tea every day while pregnant and never needed an iron supplement. 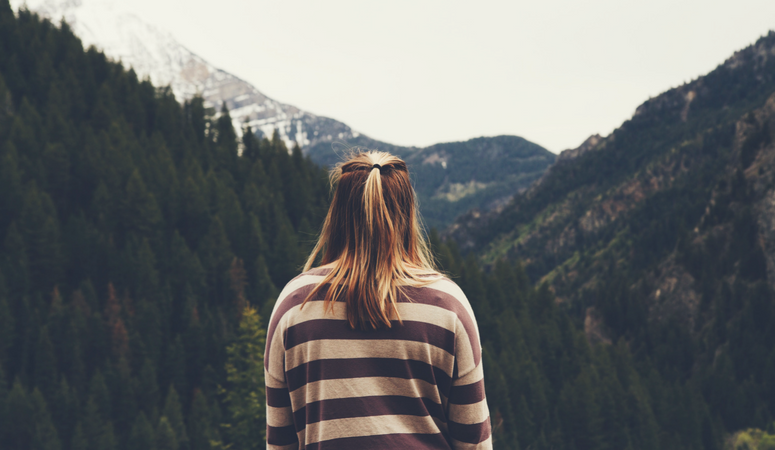 This can help you postpartum as well since so many mothers experience a lot of bleeding. If you are breastfeeding it can help add nourishment to your breastmilk as well. 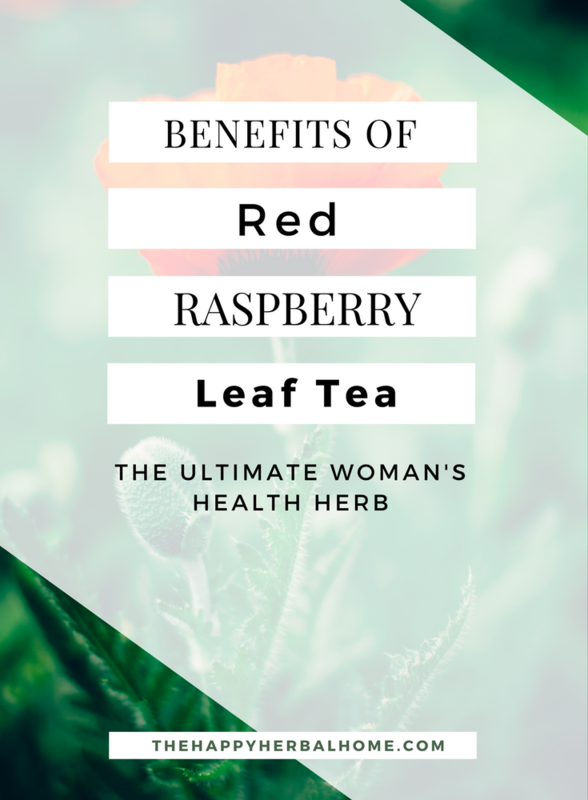 Another amazing benefit of drinking raspberry leaf tea is its ability to help your body strengthen and tone the uterus, setting up prime conditions for birthing. When consumed in larger doses (usually a few cups a day) toward the end of pregnancy, raspberry leaf tea could speed up labor by helping the body have stronger contractions. 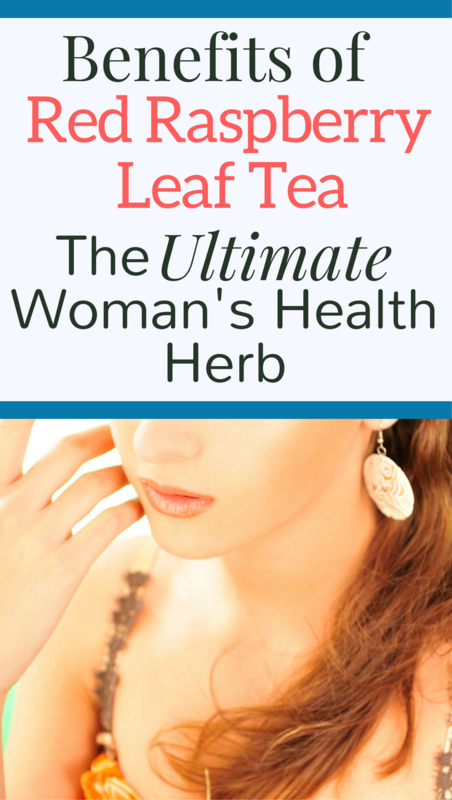 I used raspberry leaf tea during both of my pregnancies, however I used them differently. The first time I drank the normal recommendations, 1 cup per trimester. And had a 17-hour long labor and birth. The second time I used it the same with the exception of making a super strong infusion that I drank right before birth. My labor was 2½ hours long. I don’t have any evidence that points to the fact the strong infusion sped up my labor. But I totally attribute it to my special little concotion. 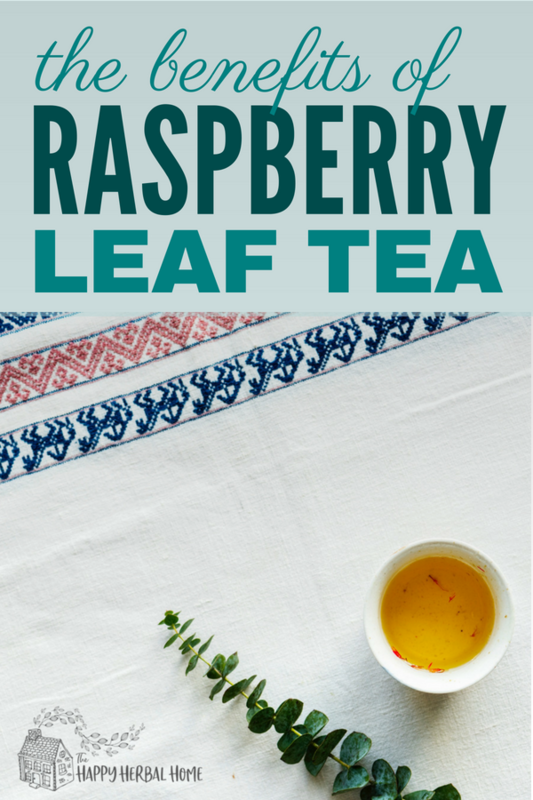 If you want more details, you can read all about how I used raspberry leaf tea for my fast birth. Another one of my favorite benefits of drinking raspberry leaf tea is better periods. Its effects on the uterus, along with hormone regulation makes for shorter, less painful periods. To use for an easier period, simply drink a few strong cups a day during your menstrual cycle. My husband’s even been sipping on cups of raspberry leaf tea, once he got past the whole “uterus tea” thing. It benefits men by helping to detox and regulate hormones. It’s a great reproductive tonic for both men and women. If you are currently in the baby making business, then both parties should drink up. It’s also great for supporting prostate health. Red raspberry leaf is considered a safe herb for children and can nourish them as well as supports better digestive health. When I suspect tummy troubles, I brew my toddler a weak cup of this tea to help soothe his stomach. It can also firm up bowel movements that are too loose. Of course, never give a baby under one year of age anything to drink other than milk or formula unless ok’d by your pediatrician. 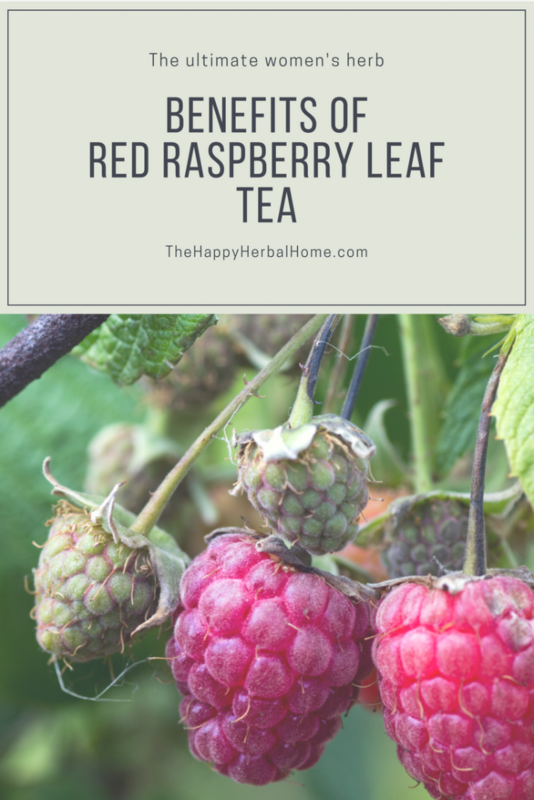 Now that you know so many great benefits of red raspberry leaf tea, lets go over all the how-tos! I prefer loose leaf tea. It’s less expensive than tea bags and I find the quality tends to be better. I did the math over in this post here and the cost difference is ridiculous. If you want the quick answer, at the time of writing this post, loose leaf raspberry leaf tea is $1 and oz while tea bags are about $5 an oz. Mind blown! You can get fresh organic loose leaf tea here from a trusted herbal supplier, or you could get a bulk amount on Amazon here. If tea bags are more your thing the best brand I’ve found is this tea. It’s all organic and they are one of the top ranking for healthiest, least contaminated source of tea bags I’ve found. A lot of the other very popular tea brands have a startling number of toxins. You can find some good information on tea brands here. Typically I don’t recommend capsules. Herbal supplements are not regulated by the FDA. This is both a good and a bad thing. Bad because no one is testing what’s in it. When privately tested many herbal supplements were found to have herbs in them that were not on the label, meaning who knows what you are getting. Some supplements were even found not to have any of the herb specified on the label. However, if you decide that you MUST you in a capsule form, I trust these ones. They are packaged by Starwest Botanicals which is a very trusted source of herbs. You can either enjoy your cup as it or add some honey and lemon. Some people preferred to make a larger batch and refrigerate it to have ice tea when the urge strikes. It should be good up to a week in the fridge. I make mine super strong with usually 1-2 tablespoons of herb. I’ll add chamomile to mine if I’m feeling a bit anxious, or nettle for a nutrient punch. 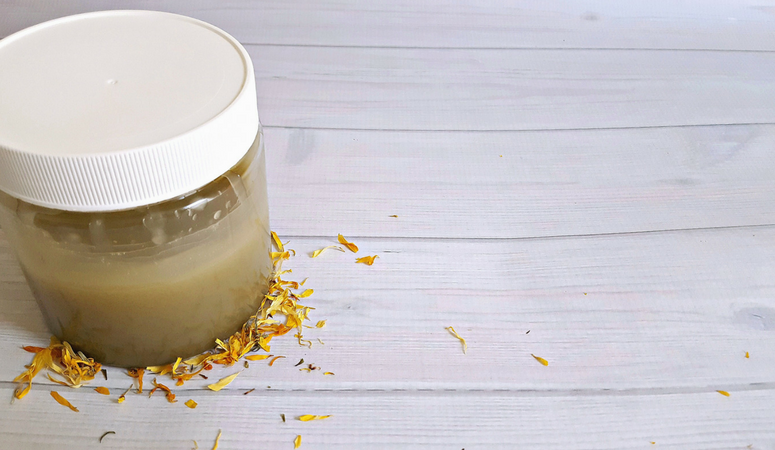 If you’re looking for how to make a strong infusion for birthing purposes hop over to this post. I have personally drunk a cup of this tea a day from the start of pregnancy. I continued drinking it throughout breastfeeding my son, and into my second pregnancy. There are some who suggest that red raspberry leaf tea could be dangerous in the first trimester for some people, but I haven’t found concrete evidence of this. If in doubt, wait until the second trimester. As always, consult your doctor or midwife before starting any type of herbal supplement. Just for fun, here is Susan Weed making a raspberry leaf infusion with her granddaughter and talking about how nourishing it is!